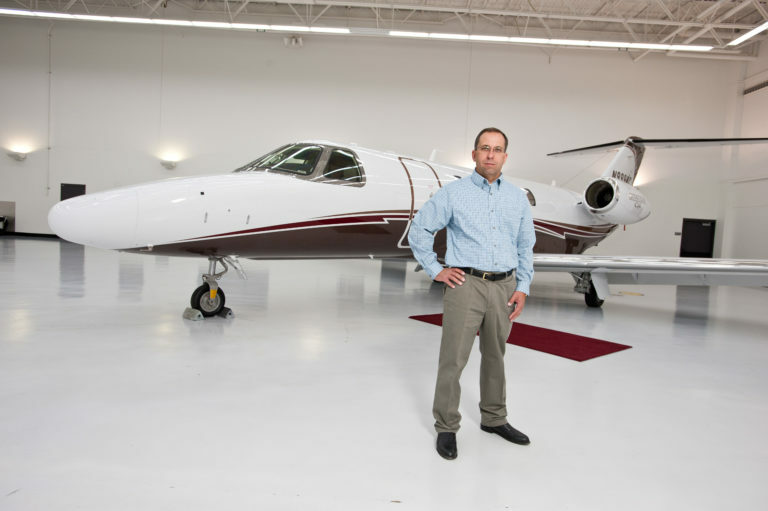 From delivery or service center to your home, we can help you get your plane where you need it. Make your flight home positive and painless! Our worldwide experience, operational approvals and equipment make for one-stop-shopping. Through our dedication to safety and highly experienced crew members, we can provide the most reliable service possible. Protecting your investment is of utmost important to us and we are committed to earning your trust. 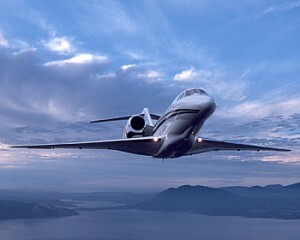 That is why we will work very closely with you and provide regular communication during the ferrying of your aircraft. We will keep you up-to-date during the entire transfer and delivery. Our exceptional support is sure to provide peace of mind so you never have to feel left in the dark about the security of your aircraft. Our aircraft ferrying service covers all aspects of the delivery so that you never have to take care of anything. We’ve got all the bases covered so you can rest assured that your plane reaches its destination safely and on time. For aircraft that will eventually be registered to a country other than the US, we offer a delivery-in-trust agreement that allows the ferry flight to be flown on an N registration. Contact us today to have your aircraft delivered safely and securely.